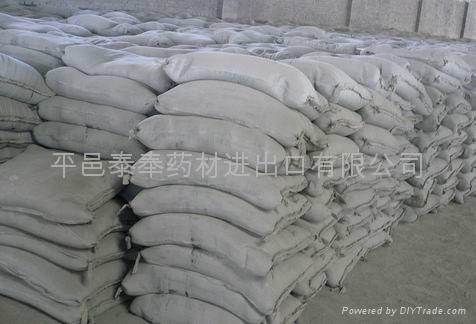 We are one of the leading exporters of cement in Shandong Province, China. We can supply different grades of cement. We can offer the products in high quality and reasonable price.